Ofc. 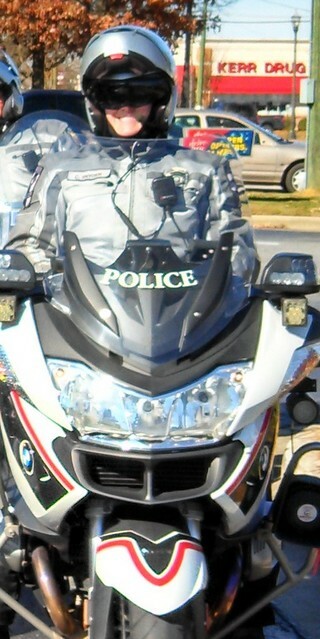 Casey Snyder has been with the Cary Police Department since 2008. Currently she is assigned to the Traffic Safety Team as a Motor Officer. Ofc. Snyder attended motor school with the North Carolina Highway Patrol in 2012.